High blood pressure is a life threatening disease and this disease needs to be treated at the right manner. The death rate is very high when it comes to high blood pressure and that says a lot about the deadly nature of this disease. According to a recent study, one-third of Americans have this condition. High blood pressure is also referred to as hypertension. When blood pressure exceeds the normal value, 120/80 mmHg, one can considered to be a hypertension patient. Hypertension should be treated with the help of a doctor. However, there are many effective herbs for high blood pressure which can keep the blood pressure down in a natural manner. The biggest problem associated with lifestyle diseases such as blood sugar and hypertension is that one needs to monitor the condition in a day-to-day basis to avoid any complication. The sad fact is that not too many would be able to monitor the pressure levels on a daily basis. Ups and downs are very common when it comes to maintaining the blood pressure level, which can lead to unwanted complications, even risking the life of the patient. Powerful herbs for high blood pressure reduce the blood pressure in a natural and side effect free manner. 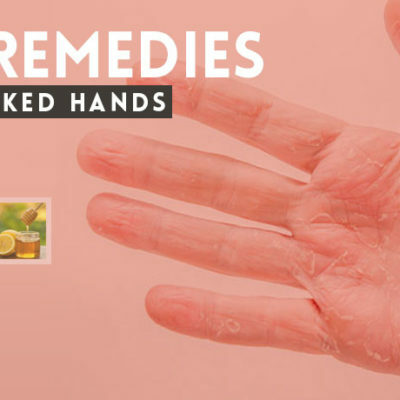 The best thing about using herbs for high blood pressure is that one doesn’t need to worry about the side effects attached with this condition. 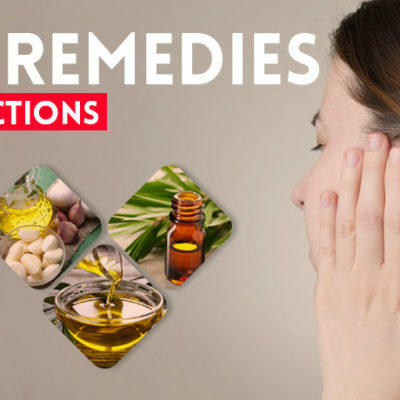 Let’s take a closer look at some of these herbal remedies below. Garlic is one of the effective herbs for high blood pressure. Several studies have revealed that garlic has the natural ability to reduce blood pressure. Garlic has been in use in Ayurveda for very long to reduce blood pressure. When we take the case systolic blood pressure, one can see that garlic is extremely effective. However, studies reveal that it is capable of reducing only up to 10 mmHg (10%). That indicates that depending too much on garlic is not a good idea in reducing blood pressure. 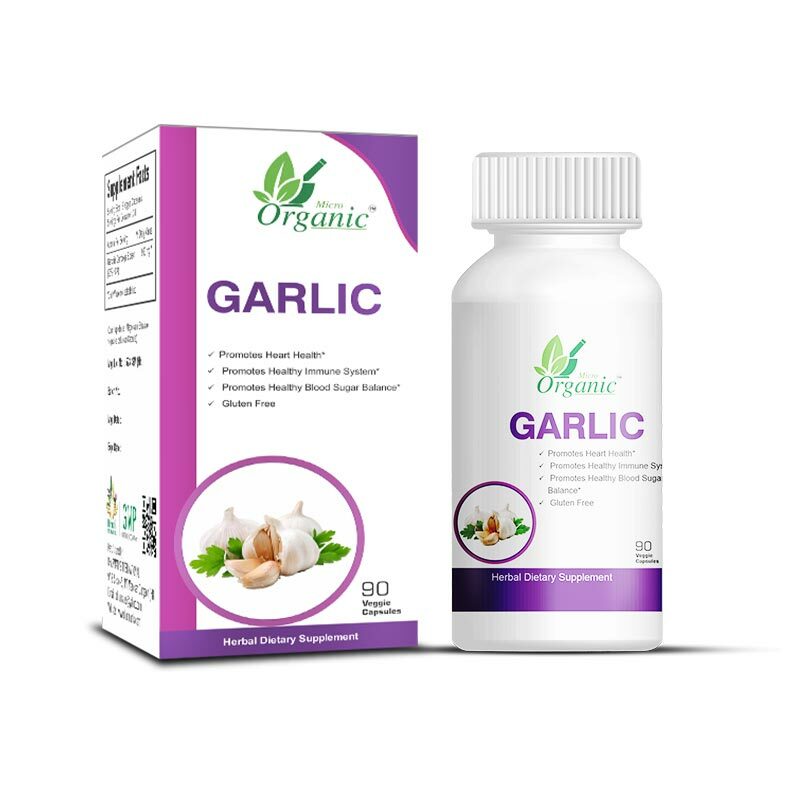 Garlic has got a compound called allicin, which is able to provide the nitric oxide required for the body. Nitric oxide is lauded for its ability to relax the arteries, which in turn can reduce the blood pressure considerably. Consuming garlic on a daily basis is a good idea to reduce blood pressure in a natural manner. 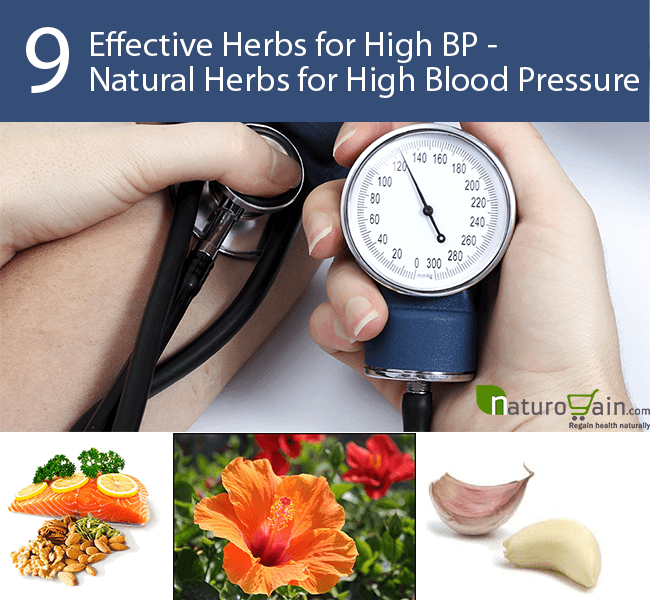 There are several powerful herbs for high blood pressure. 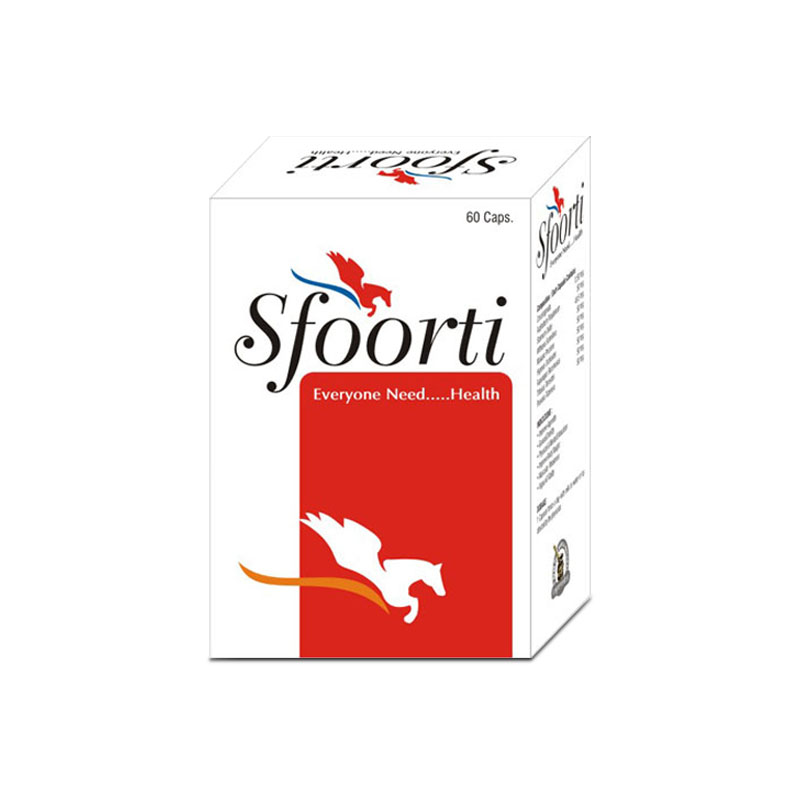 Especially, those herbs which can provide omega-3 fatty acid, which is said to be a very powerful herbal remedy for reducing blood pressure. Fish oil has plenty of omega-3 fatty acids. One can also go for sea vegetables. Consuming sea food is going to be very beneficial in dealing with high blood pressure in a natural manner. However, for considerable result, one needs to consume higher doses of it. For that purpose, one can get omega-3 fatty acid in supplement form in the market. Having it on a regular basis is going to be very useful in reducing high blood pressure. Hibiscus is one of the effective herbs for high blood pressure. This is a magical herb as far as reducing blood pressure is considered. With regular use, one can reduce the blood pressure. One should consume the tea 2 times a day to see the difference. Studies have backed the theory that hibiscus tea could reduce the diastolic and systolic blood pressure in a natural fashion. However, it requires more in-depth studies. So, ask your physician before going ahead with this plan. Cocoa plant is one of the effective herbs for high blood pressure. We make chocolate from cocoa plant. This herb is very effective in reducing blood pressure in a natural manner. Studies have revealed that chocolate or dark chocolate have the ability to reduce blood pressure in a considerable manner. Studies reveal that 50 g cocoa per day would help the patient reduce 2 to 3 mmHg blood pressure. In other words, depending on cocoa alone wouldn’t be a good idea. However, it’s very clear that regular consumption of this herbal ingredient will ensure that blood pressure is not insanely high. Chocolate has the natural ability to produce nitric oxide, which has the ability to reduce blood pressure and vasodilatation. Since chocolate has caffeine, one has to restrict the excess consumption. Magnesium rich herbs are one of the effective herbal remedies for high blood pressure. Studies have revealed that magnesium rich herbs and food items have the natural ability to reduce the blood pressure. 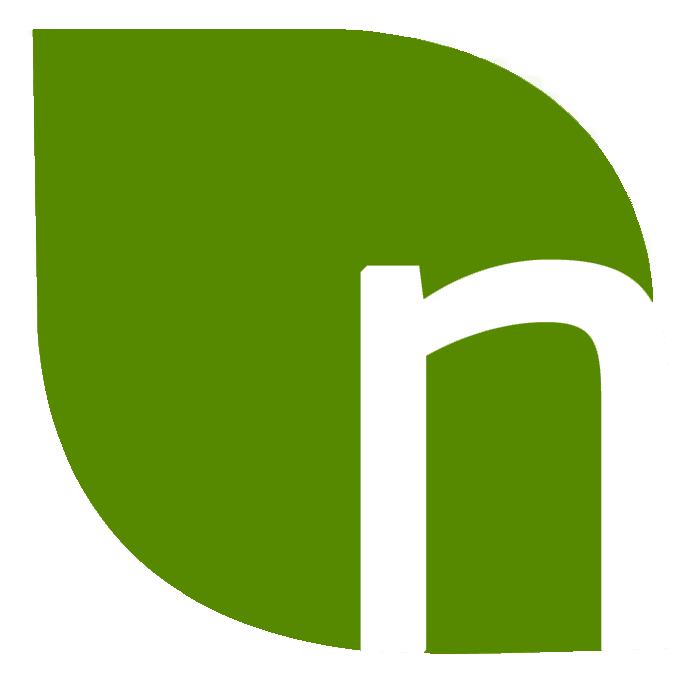 Magnesium deficiency and high blood pressure are connected. So, eating magnesium rich food items will be very useful in reducing the blood pressure. Though there are many herbs for high blood pressure, one needs vitamin D as well. Vitamin D will be able to reduce blood pressure in an effective manner. There are several food items with vitamin D. However, nothing beats sunlight when it comes to rich source of vitamin D. Soak in sunlight for 10 to 20 minutes every day for maximum benefit. It has the amazing ability to keep the blood pressure in control. Green coffee is one of the effective herbs for high blood pressure. Green coffee extract will be able to reduce blood pressure in a natural and effective manner. 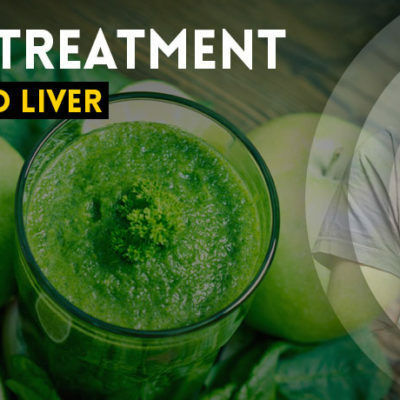 It has a compound called chlorogenic acid, which will be able to reduce blood pressure in an effective manner. Diet and exercise are as important as herbs for high blood pressure. Both healthy diet and regular exercise can reduce blood pressure like anything. 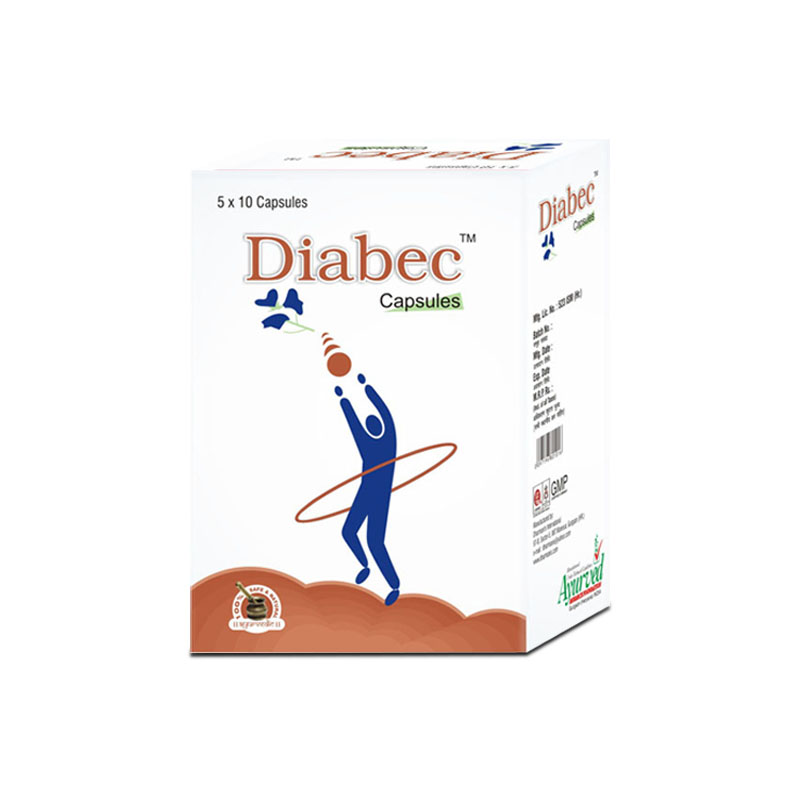 Last but not least, there is a powerful herbal supplement called Stresx capsule, which is extremely effective in reducing blood pressure in a natural manner. This herbal treatment for high blood pressure has powerful herbs as ingredients. It will be able to reduce blood pressure in an effective manner. 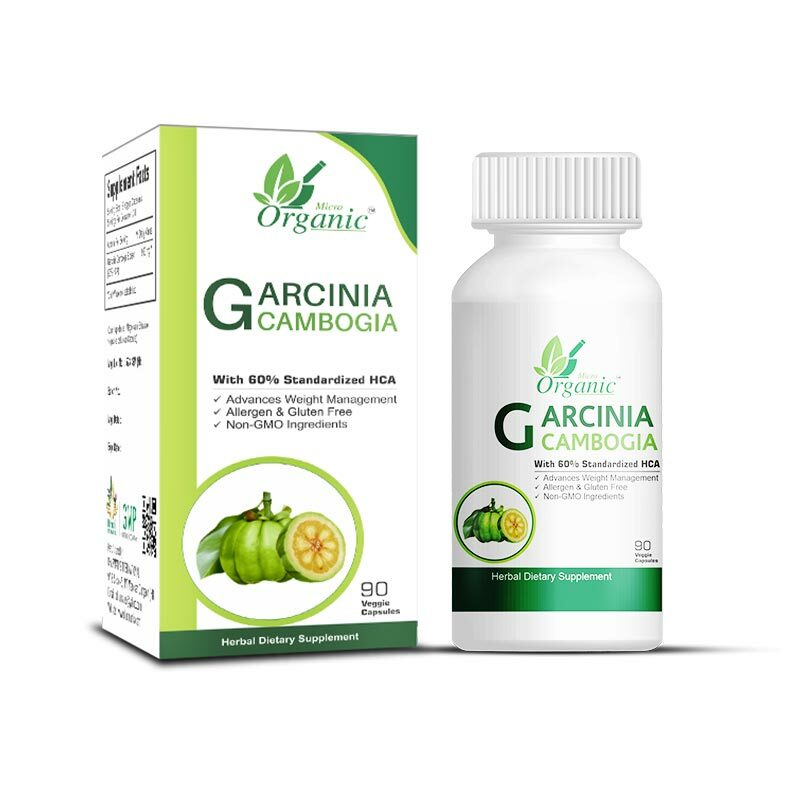 Consuming this herbal remedy for 3 to 4 months will bring amazing results.